At Circuit Pro, we specialize in providing security solutions to home and business owners in the Buckeye, AZ area. Our company does not do anything else besides security. Believe us when we say that it’s our passion. We understand how valuable home security is to the residents of Buckeye, AZ, which is why we work to come up with automated solutions that allow homeowners to monitor their home security from anywhere, 24/7. If you’re a home or business owner in the Buckeye, AZ area in need of a security system, know that Circuit Pro provides you with so much more. We value the relationships we have with our customers and provide customer care and support that is second-to-none. "Very satisfied with the camera installation. They are professional and worked with me to determine the the best cameras for my budget. I highly recommend Circuit Pro." Anthony and Rick are the BEST! Very reasonable installation and highly expert advice. Already feeling more secure with our upgraded security system. These guys know their stuff. I have a feeling we'll be adding more cameras in the VERY near future. I highly recommend Circuit Pro if you're in need of cameras. I can see what's going on outside my house even when I'm not home! My yard was being vandalized & once these cameras were installed, it stopped. Very satisfied with the camera installation. They are professional and worked with me to determine the the best cameras for my budget. I highly recommend Circuit Pro. We needed an upgrade at the office and are so happy to have found Circuit Pro. Professional and friendly with an amazing product that makes us feel great about the security of our office. Happy customers with everything including costs. We'll use them for our next offices also. 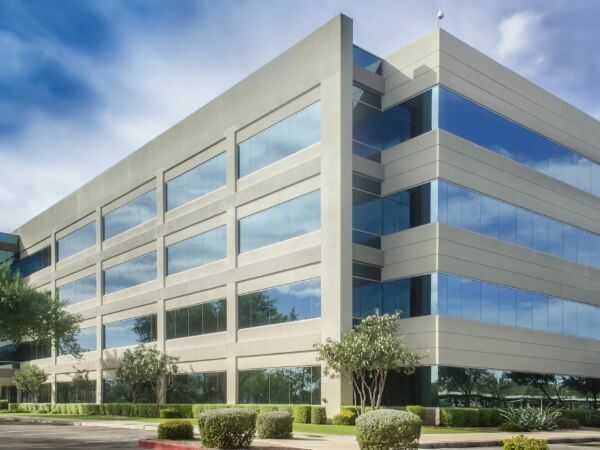 At Circuit Pro, protecting the interests of the residents of Buckeye, AZ is our passion. Because we don’t do anything else, it’s easy to say that we are the security specialists in the area. We are never stretched thin and can dedicate ourselves fully to our security projects. This is the Circuit Pro difference that you can trust. Too often we’ve heard from customers who install a security system and then never hear from their contractor again. At Circuit Pro, we believe that residential and commercial security should be much more than that. That’s why we work with our customers to build a relationship and provide exceptional care and support. We pride ourselves on the fact that our staff is incredibly knowledgeable. We have worked in commercial and residential security for years. We have seen trends change throughout the industry and consider ourselves well-versed on the modern security systems. Our knowledgeable staff provides our customers with peace of mind during installation. We understand that the reason you are installing a home or business security system is because of concerns about your safety. That’s why our staff makes it a point to be honest and transparent with our customers. From the time we discuss pricing to the time we install your system, you can trust that our team will be open with you the entire time. Our lives today have become very much on-the-go. We provide you with the latest in home automation and smart technology so that you can monitor your property from anywhere, 24/7 on your phone, tablet, or computer. The ability to check-in from anywhere in the world provides peace of mind for those away from home. Although we specialize in providing comprehensive security solutions, one of the products on which we pride ourselves the most and gives our customers peace of mind is our 6 MP security camera, complete with NVR and hard drive. If you are a home or business owner in the Buckeye, AZ area in need of security solutions, contact us today. We can provide you with a free security assessment to evaluate your needs. We Security Camera Installation Experts! We begin our process with a call with our customers. We not only get to know our customers on this call, but we gain a firm understanding of what they’re looking to get out of their new security system. After the initial consultation, we will then schedule an on-site survey. This is a critical step because our security solutions are customized to our client’s needs. After this survey, we’ll provide our final price quote. Once we’ve agreed on a price, we’ll move quickly to schedule an installation. Our trusted team of experts installs our security systems. We will provide a full cleanup after the installation is complete, as well. We do not expect you to know how to use the security system the minute we complete the installation. That’s why we provide you with a full training program for your new security system. If you work in an office, there’s a good chance that you have sensitive data housed somewhere. Keep this information and your employees safe with a security system tailored to fit your business. Don’t wait to install your system after it’s too late! 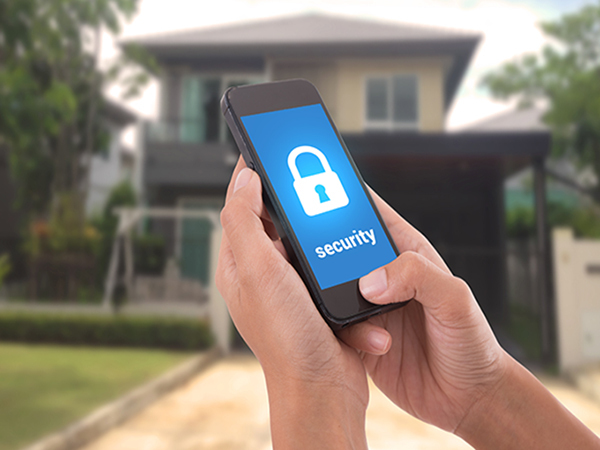 Whether you’re at home, work, or on vacation, always have peace of mind knowing your property and family are protected with a home security system. We understand the importance of protecting your loved ones. Which is why we customize security systems to fit your specific needs. Safety in our schools is a growing concern. 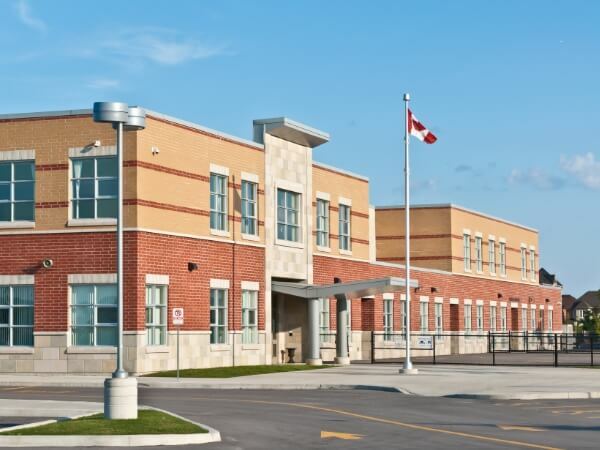 A security system from Circuit Pro can help keep classrooms secure. Additionally, security systems could help make for a more positive classroom experience, cutting down on bullying incidents. No child should ever be scared to attend school. 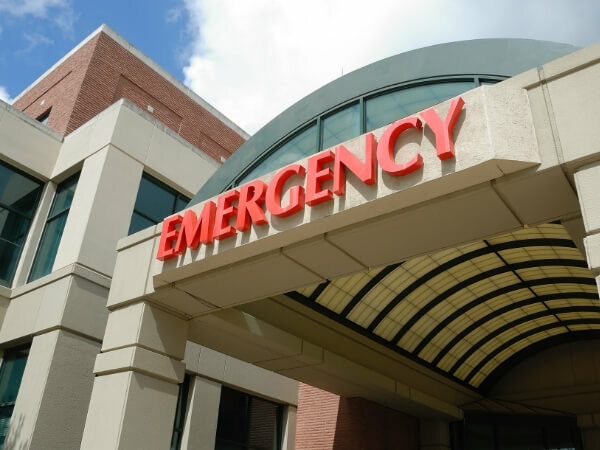 In hospitals and doctor’s offices, there are often dangerous drugs and pharmaceuticals that could have severe consequences if left in the wrong hands. A security system could help prevent this from happening. It could also catch those who decide to break the protocol as well.